SUBWAY’S ® global success has largely been built around its famous lunchtime and evening offer of freshly made sandwiches or ’Subs’. Today, the SUBWAY® brand is the world's largest submarine sandwich chain with more than 44,000 locations around the world. Their UK stores are less well known for their breakfasts – a key daypart in a rapidly expanding ‘on the go’ marketplace. SUBWAY® decided to test a “Brek-Fest” offer in the Tyne Tees region – promoting all their Breakfast Subs with a reduced price of 99p during one special week. Working closely with SUBWAY’S® regional Creative Agency, our brief was to bring the ‘new’ product alive with a series of short snappy commercials highlighting the choice and special offer available. Our work needed to reflect the tone and vibrancy of the in-store POS and also tie in with their wider brand values and Keep Discovering strapline. By combining a series of 30 sec and 10 sec commercials strategically placed to target the breakfast buying audience, we created a high frequency one week campaign that featured our own music and a strong single male voice to deliver the Brek-Fest message. During Brek-Fest Week, sales of their featured Mega Melt Breakfast Sub increased by over 200% - and afterwards stayed consistently ahead of their pre-event sales figures. In addition, the extra sales created at breakfast had no detrimental effect on their core lunch and teatime sales performance. 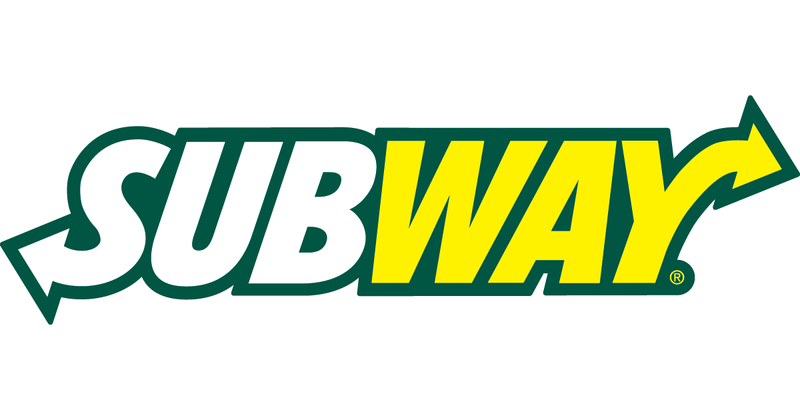 "Radio continues to play a major part in SUBWAY’S® marketing strategy – and Get Carter Productions have helped us show how successful it can be"